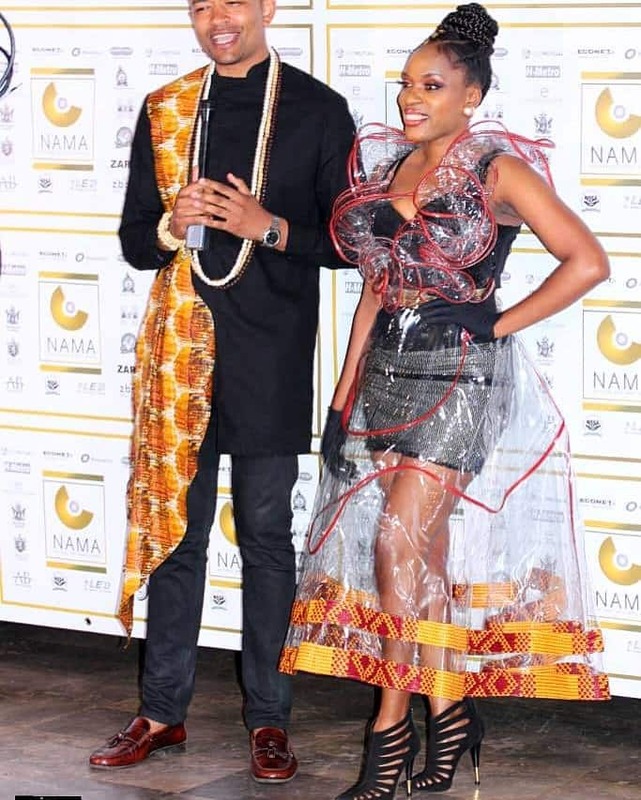 After sending social media ablaze with her colourless Polyvinyl chloride (PVC) outfit over the weekend at National Arts Merit Awards (NAMA) ceremony, urban groover Cindy Munyavi has come out guns blazing on her critics saying the outfit brought life to boring Zimbabwe’s red carpet. In an interview with 263Chat, the Ndidzorere Moyo Wangu singer said she was trying to bring a turn around to the same old dresses and gowns typical of Zimbabwe’s red carpets. “I feel red carpet is a bit boring in Zimbabwe because we just wear ordinary gowns to meet set expectations. But, I am a pop star, I want to go beyond expectations and that is a start to the craziness,” said Munyavi. She said her outfit adhered to NAMA’s African Royalty 2019 theme. “Though being beyond anybody’s expectation I adhered to African Royalty theme. As you could see there was a mixture of sequence, PVC and a hint of African Java at the hem to complement African Royalty theme,” said the 34-year-old songstress.